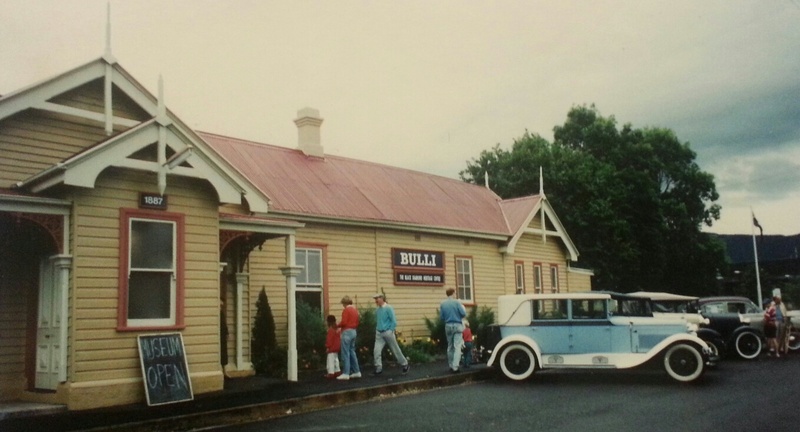 The Black Diamond Heritage Centre, Bulli Railway Station. In 1865 the first gas supply was brought to Wollongong from a gas plant in Corrimal Street and the telegraph office in Market Street opened its doors. Now 150 years later the local gas supply no longer exists, but the telegraph office (later expanded to include Wollongong’s first Government Post Office) still operates as our Illawarra Museum and is an integral part of the Wollongong Museum Trail. The Museum Trail will see eight local museums open their doors on the second Sunday of each month from August 9. The diverse range of museums highlight aspects of our region’s rich heritage and diverse cultures. In the north at the Black Diamond Heritage Centre, Bulli Railway Station offers research materials on the rail and coal mining era of the city. Coal was first sighted by George Bass and Matthew Flinders in 1797. Wollongong Deputy Lord Mayor Chris Connor said the eight museums offer interesting and eclectic views of the regions diverse history. “At the Breakwater Battery Museum in Port Kembla you can view the battery fort, built in 1939 just prior to World War II. While at Balgownie, the Heritage School Museum has samples of school pupil’s works dating back to 1890,” Cr Connor said. “The museum trail – just an hour’s drive from Sydney – offers all visitors and community members a chance to visit look at multiple museums on the same day as well as sample the delights of the Illawarra’s food offering. Visitors could also combine museum visits with a self-guided tour of the Wollongong City Centre Heritage Trail or simply wander along the stunning Seacliff Bridge. “These museums offer a snapshot of how we have lived in the Illawarra and how we have worked and strived. The artefacts in these museums also reflect how we are shaped by our work, our industry, wars and also by the waves of migration and exploration that have created the Illawarra that we enjoy today.” Mark Sleigh, General Manager Destination Wollongong, said: “The Museum Trail is a heritage tourism initiative that will showcase the unique history of our area and appeal to a wide cross section of the community. We’re very excited to be able to promote our local museums in a strategic manner and hope the Trail bolsters visitor numbers throughout the region.” Visitors are encouraged to travel down for the second Sunday of the month as a great excuse for a drive and view two or more of the museums. The Museum Trail is designed to allow provide visitors with an opportunity to visit some or all of the museums on the trail. There are also a wealth of information on line information and photos through the Lost Wollongong website and the Lost Wollongong Facebook page. For more information you can visit the website or join up on facebook at Lost Wollongong.